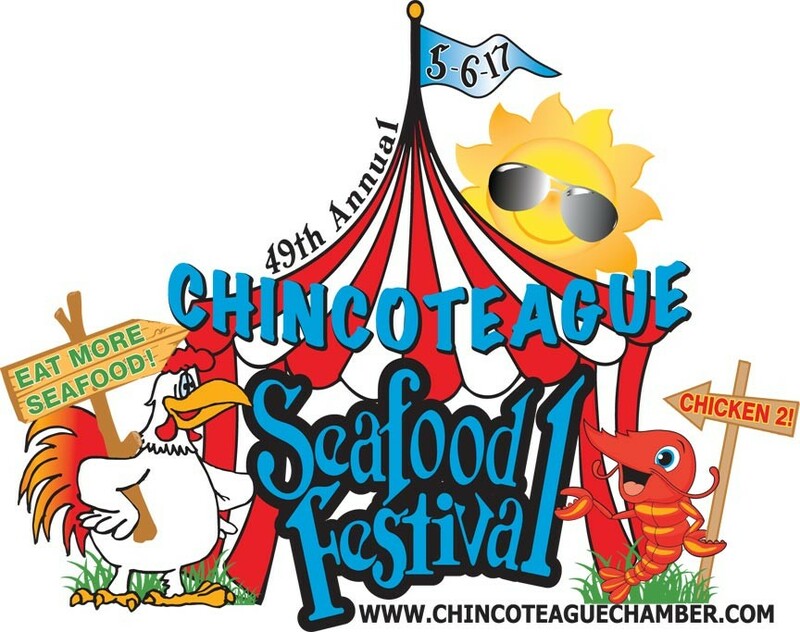 Come one come all to the annual Chincoteague Seafood Festival. Fresh clams, oysters, fish, shrimp, and more await your appetite, Saturday May 6th, 2017 on Chincoteague Island! 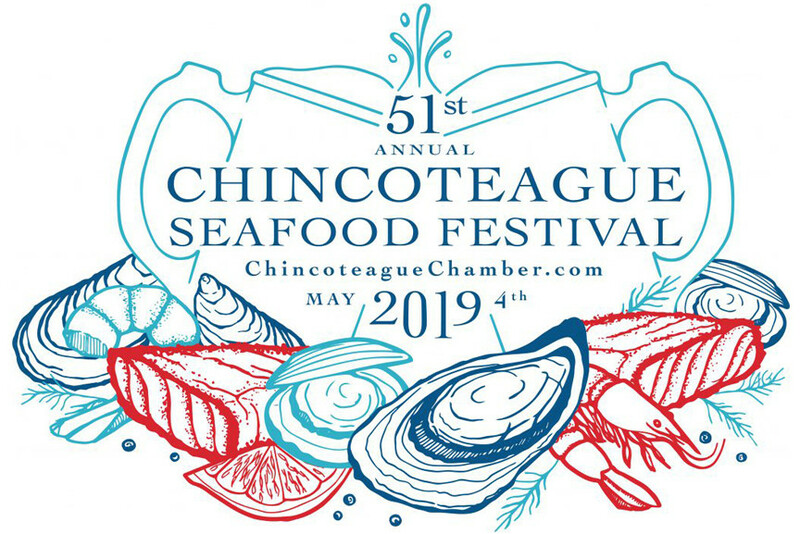 There’s nothing quite as tasty as fresh caught and prepared seafood served out of doors – and that description fits the Chincoteague Seafood Festival to a ‘T’! This springtime event has been an annual tradition for almost 50 years! And why not? The festival provides a diner-friendly venue for sampling the best-of-the-best local seafood, and a variety of it. There are even non-seafood entrees, like friend chicken, on the menu for those of you so inclined.